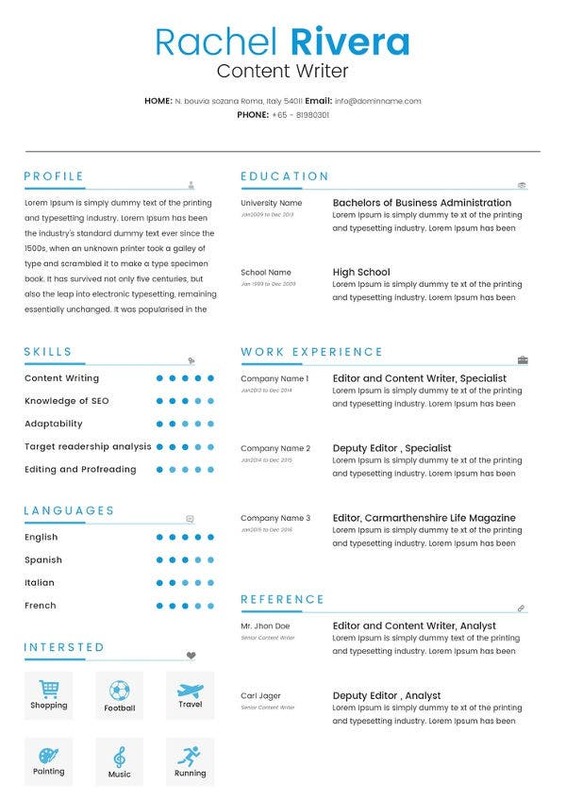 Our website has a wide range of content writer resume templates that can come in handy while preparing for content writer Resume Template. 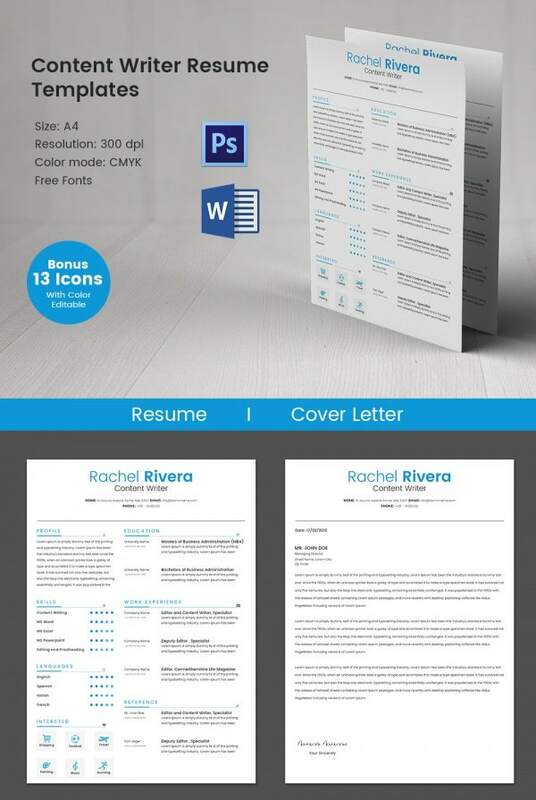 These templates have a unique style and complete format and patterns that would make your work much, much easier. These templates are available in different styles and designs to suit you and can also be edited and customized according to your need. They have perfect spaces and can fit the text easily without any difficulty. 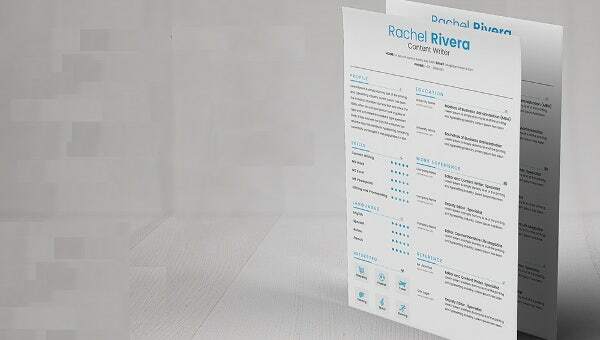 These templates are available on our website and you can download as well as print these templates in PDF format.